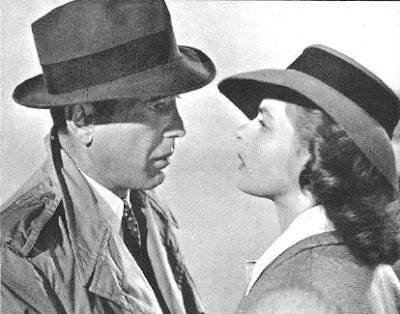 Okay, so I am quite sorry that I have taken so very long to respond to the great honors bestowed upon me by the inimitable Alexis of Ingrid Bergman Life and Films and the equally amazing Casey of Noir Girl. 5. Remember to link to the person from whom you received your Splash award." Sarah and her blog are the very essence of this award. 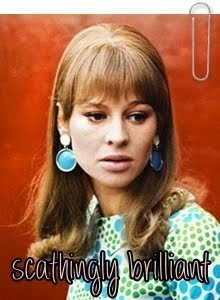 Her blog allures, amuses, bewitches, impresses, and inspires me! 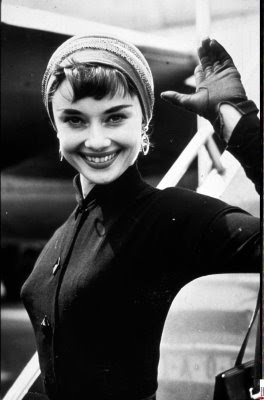 In fact, she inspired the very start of my blog. 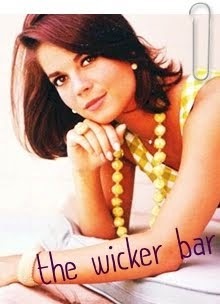 Sarah (Harley too) and I go way back to the TCM Message Boards. Sarah started her blog and asked for my input. I thought it was AMAZING! And that started me wanting a blog. 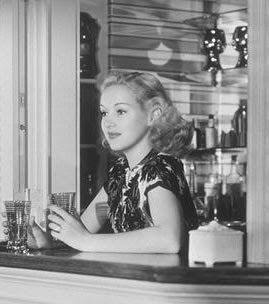 So, for better or worse you have Sarah to thank (or blame profusely) for this blog. 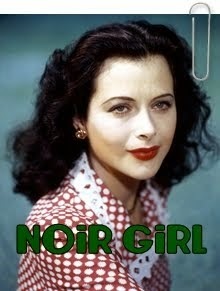 Anyways, Sarah and her blog are too loverly for words! Matilda is fantastic. She writes so well and I adore her blog. 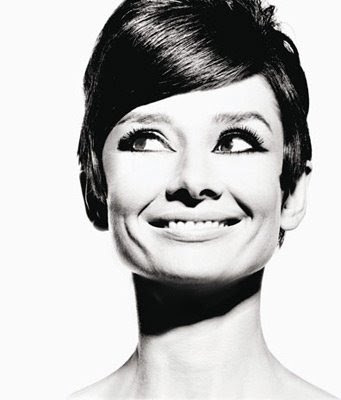 Plus she lives in England...and that is an obvious cool-factor. ;-D Besides, she was so nice and encouraging to my blog when it first started that my blog-esteem went WAY up! Thanks, Matilda! Kate-Gabrielle does crazy-cool drawings and paintings. She's super funny. And I simply adore Eloise and Ramona. And her apartment posts. And her song of the week. And well, everything about her blog! This blog is a new find, but I really like it. It is quite hilarious, and the posts are a definite joy. I love their "Quick Quips" and the other cool series they do. I am quite excited about finding their blog. Thank you all for your great blogs! P.S. I have just discovered another great blunder I have made! WAY back in March, Emme of Songs I Sing gave my blog the Excellence Award! I never even acknowledged it! Please forgive me Emme...it was super-nice of you! 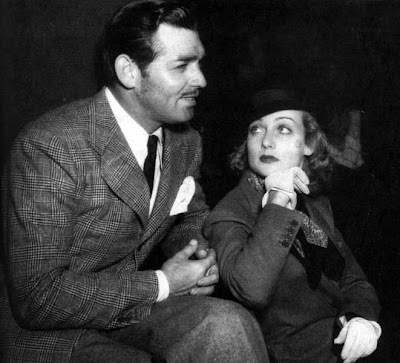 Clark Gable and Carole Lombard...one of the infinitely amazing couples of Hollywood. 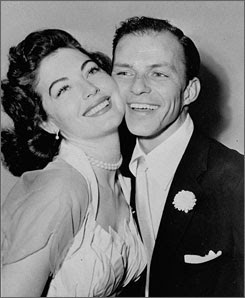 Frank Sinatra and Ava Gardner...AKA "The Battling Sinatras". My theme this week is rather loose. 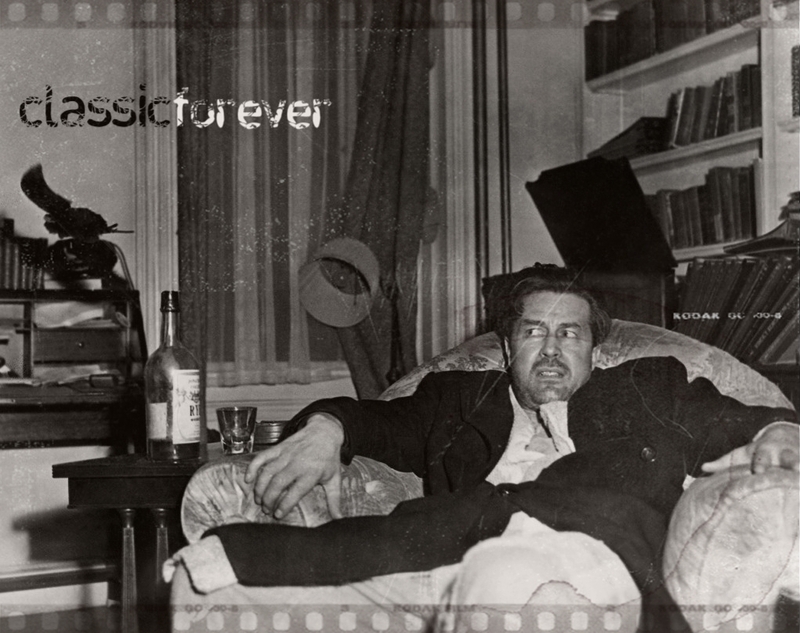 I decided to just do photos of some of my favorite (and most photogenic) vintage couples. Prince Rainier and Princess Grace Kelly of Monaco. 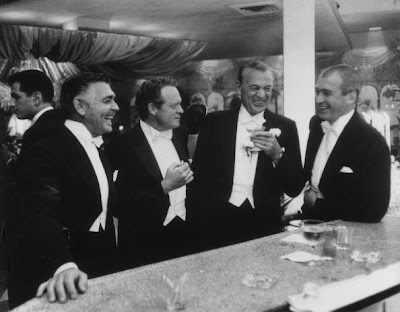 Clark Gable, Van Heflin, Gary Cooper, and Jimmy Stewart enjoying a drink and a laugh. 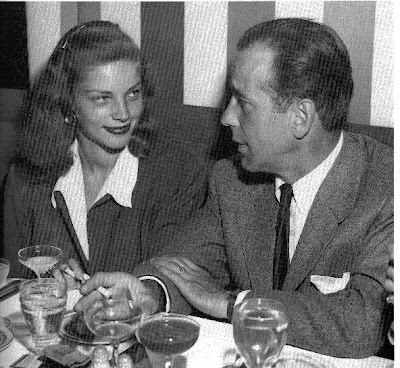 Lauren Bacall and Humphrey Bogart at the Mocambo Club in 1947. 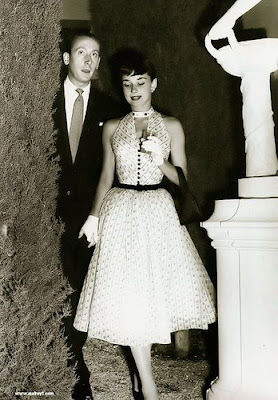 Audrey Hepburn with her fiance James Hanson. (Thanks for the info: Kate and Harley). 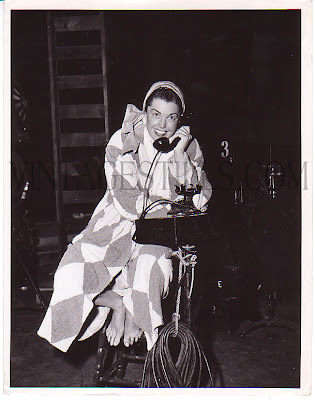 Esther Williams on the set of Take Me Out To The Ball Game (that title is still a pain to write...too many words)! So, I randomly was in the library today (I love going to the library, I'm there so much the librarians know me by name). And I checked the film books section to see if they had anything new. They did have a couple of new books. One of them looked semi-interesting so I checked it out. 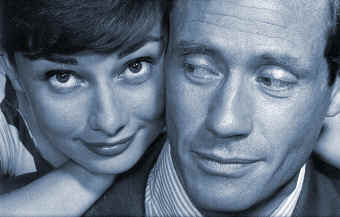 It's called: Flickipedia: Perfect films for every occasion, holiday, mood, ordeal, and whim. The moment I started reading...I started getting creeped out. First of all, there were exactly three films I had mentioned to my mom as we were driving to the library: The Blue Bird (I'm one of the weirdies who finds it fascinating), Psycho, and The Awful Truth (the final two were mentioned because of the similar lines: "After all a boy's best friend is his mother"-Psycho; "I guess it's true what they say: a man's best friend is his mother"-The Awful Truth). 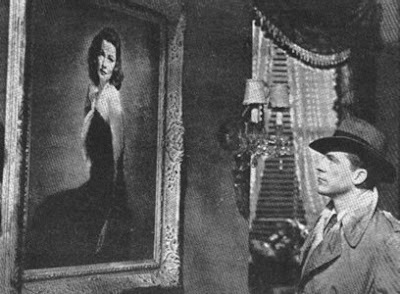 I open the book, to a section of films to watch on Mother's Day. Each section is introduced by a quote...guess what quote? 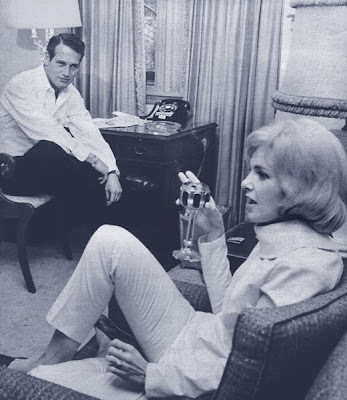 "A boys best friend is his mother" as said by Norman Bates. Next I look at a section of films to watch with kids...The Blue Bird is singled out as one of few. 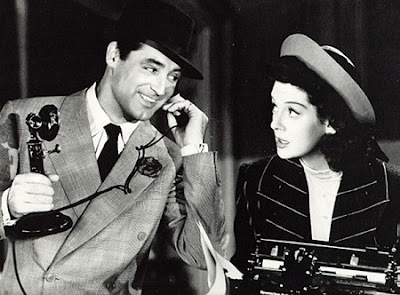 Almost immediately after that I look at a section of films to watch on one's anniversary: The Awful Truth is suggested. That was weird enough, but it was about to take turn for the weirder. I looked at a chapter titled: "Sick Day". It deals with films to watch when your sick. 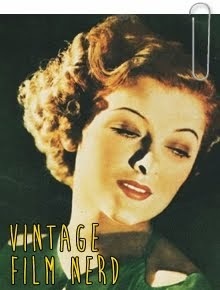 It lists ten or twelve (and remember this is not just "old movies" but films of all time). One of those listed is Laura, the winner of my last poll on "what would you want to watch when your sick". By then I'm just laughing. It's like some weird Twilight Zone thing or something. A few chapters later I was looking at the very strange section titled "Childbirth". 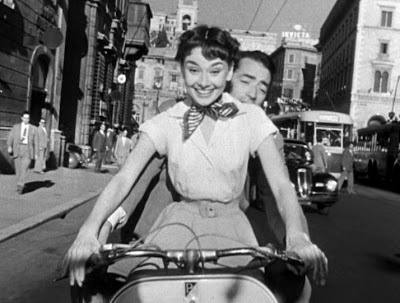 I was just gonna skip over it, when I saw the first film on the list, none other than....Pride & Prejudice (1940). 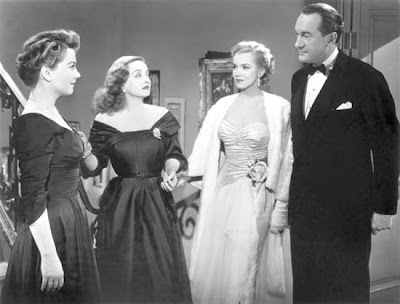 The very film my mother watched the day I was born. Hahaha, it's so weird. I'm almost too freaked out to continue on in the book ;-D. Just kidding. It's actually a pretty good book. Rather amusing and an enjoyable read. 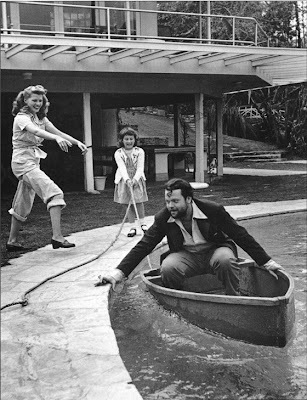 A completely enchanting (to borrow from Raquelle) shot of Orson Welles, Rita Hayworth, and their daughter playing around the house. The results to my poll: "If you were sick which film would you want to watch?" are in. The next candidate, Anything Hitchcock got a little farther with 2 votes. 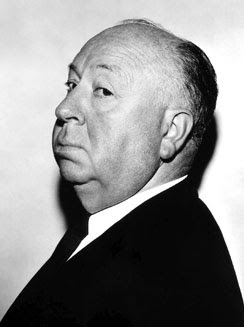 I know it isn't exactly a single film, but really it is hard to choose just one Hitchcock to watch! 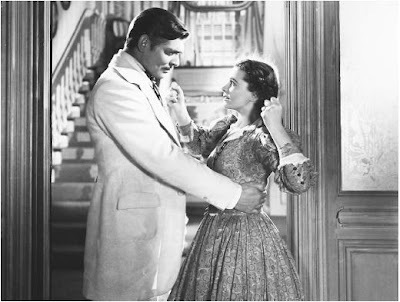 The grandest epic ever made (and one of my personal least favorites) Gone With The Wind finished with a respectable 4 votes. I actually don't remember which one I voted for. It was either IHON or Laura. Both are indispensable when I'm sick. As are many of those on the above list. 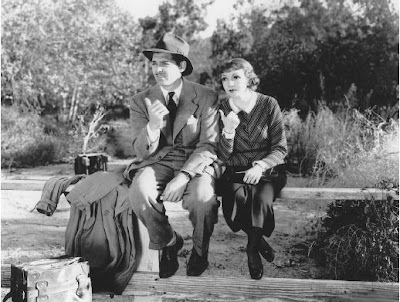 I tried to include films from many genres: Comedy, drama, epic, musical, Hitchcock (truly his own genre), romance, film noir. Hope to see you again in my next poll! 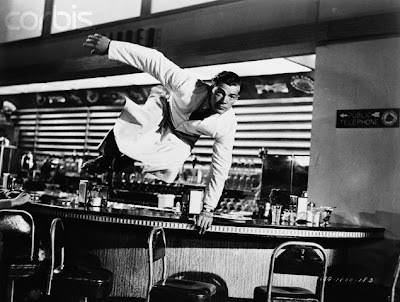 Cyd Charisse, looking absolutely gorgeous! I'm back! It's 12:13am right now. I just got back from the airport fifteen minutes ago. I've been up and traveling for 50 hours now...with a few short naps on the flights, so I should probably go to bed...hahaha! Great trip so far...getting a lot done! Be back on the 17th! Alright, so I put this off until the last possible moment (seriously I am leaving super-early tomorrow and need to go to bed soon). But, I will be gone until the 16th. I am going to Sierra Leone, Africa (the poorest country in the world and the least livable according to the U.N.). I will be pretty much just playing with the kids the whole time (some others in my group will be building a school, but my asthma stops me from helping very much)! It's gonna be a great experience and I am quite excited! And, expect a Photo of the Day, directly on the 17th! 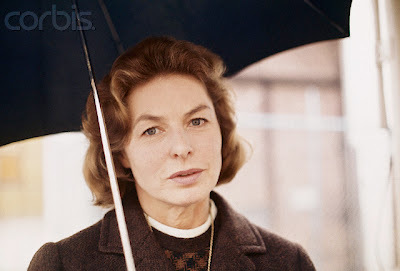 Beautiful Ingrid, with an umbrella. 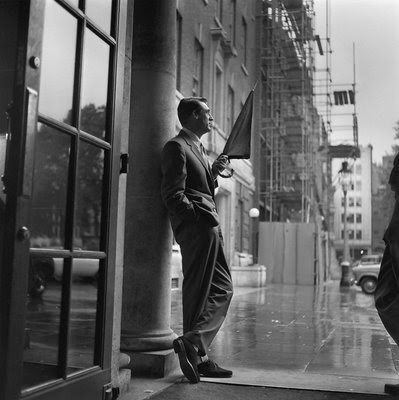 Cary Grant looking quite stylish with an umbrella. Ava Gardner with a beach umbrella!